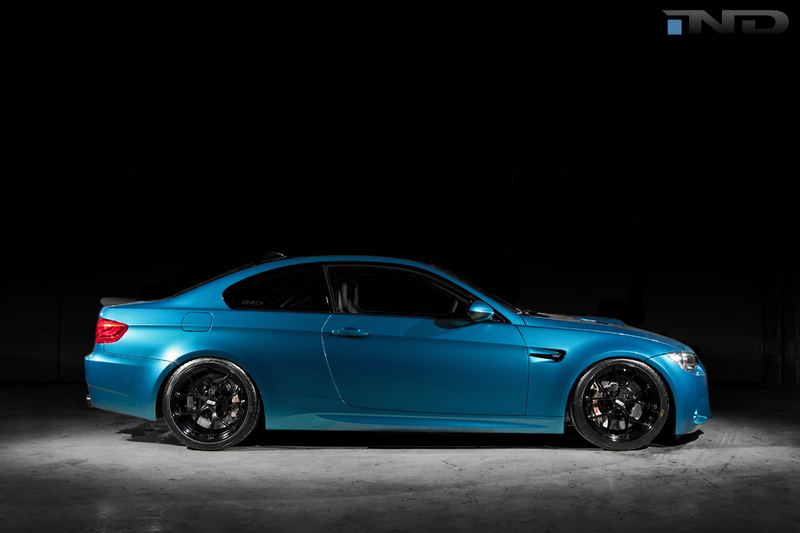 IND distribution introduced their latest creation at the BimmerFest, the Atlantis E92 M3. 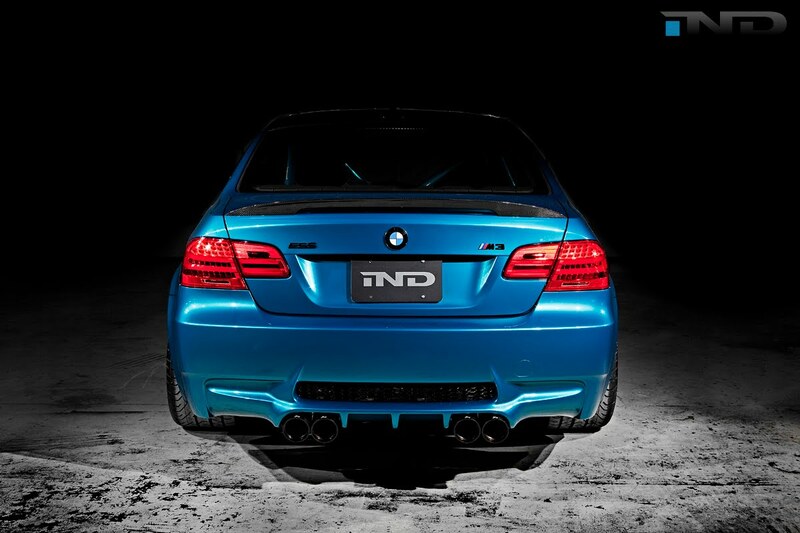 A road legal track focused version in the same spirit of the astonishing M3 GTS. 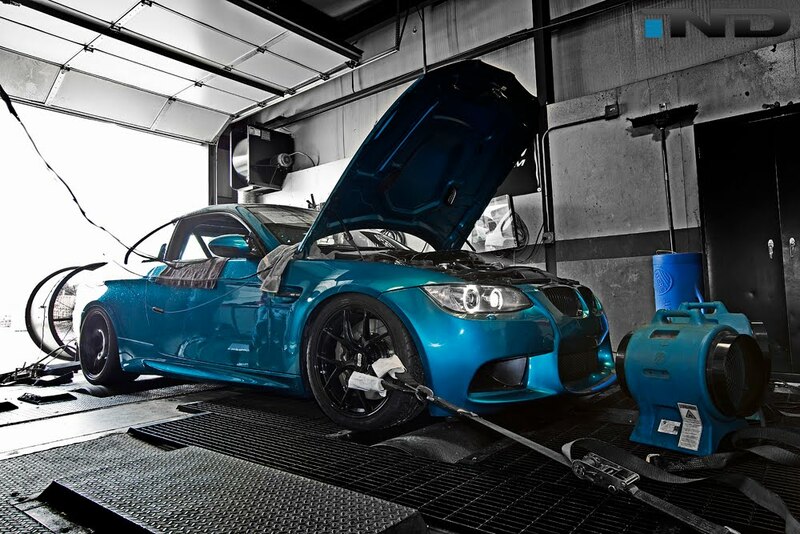 The car won the first place trophy in the "Best modified BMW" competition. So let's have closer look at it. Performance upgrades include an ESS supercharger kit with 6.5 psi of boost pressure, a modified Akrapovic exhaust system and in order to be more suitable for track use, the double clutch transmission software had to be reprogrammed. The engine now develops a healthy 522 Hp. 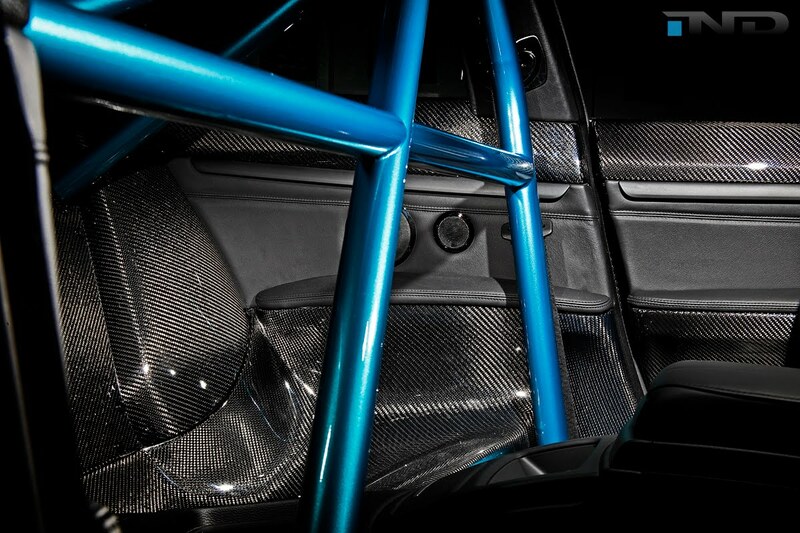 The more interesting part however, is the body work with an extensive use of carbon fiber especially in the interior with the ERICSSON door panels and the complete rear interior section which, just like the M3 GTS doesn't include seats. The car is also fitted with fantastic BBS F1 wheels and Brembo brakes. Putting it all together in time for the BimmerFest was a real challenge for the guys behind this beautiful creation, a challenge made ever harder due to supplier issues. But their work has finally payed off. "The Blue Max" is here and it looks good.